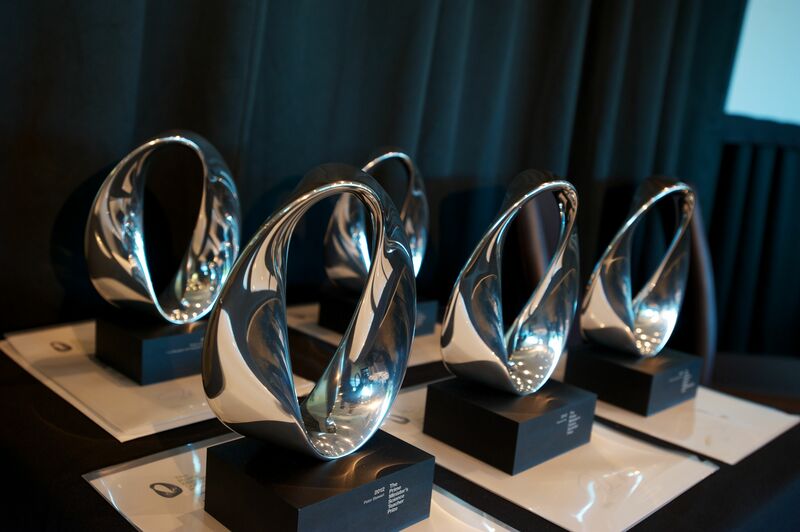 Two scientists whose fundamental research has driven innovation and export earnings in New Zealand’s world-beating food and beverage industry have won the 2012 Prime Minister’s Science Prize. 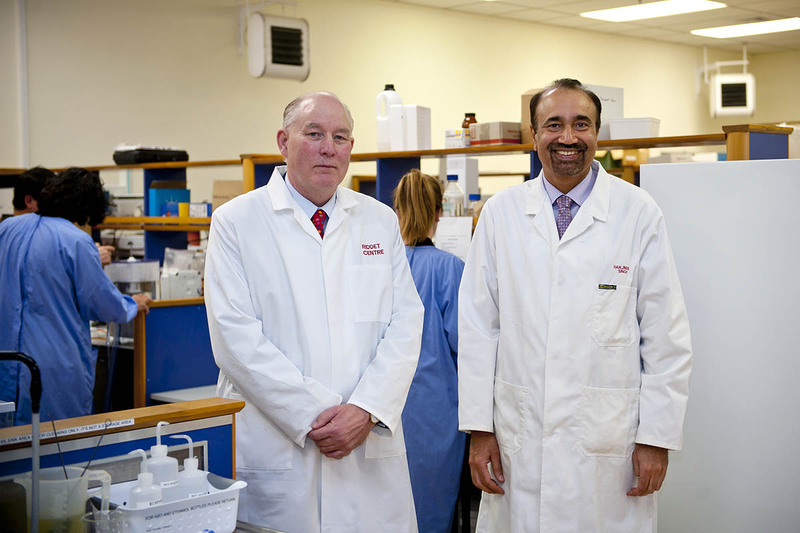 The $500,000 award goes to Distinguished Professor Paul Moughan and Professor Harjinder Singh who are co-directors of the Riddet Institute, a Centre of Research Excellence based at Massey University in Palmerston North, which is focused on the science underpinning future foods and human nutrition. The prize winning team’s contribution to advancing knowledge in food protein science is universally acknowledged. 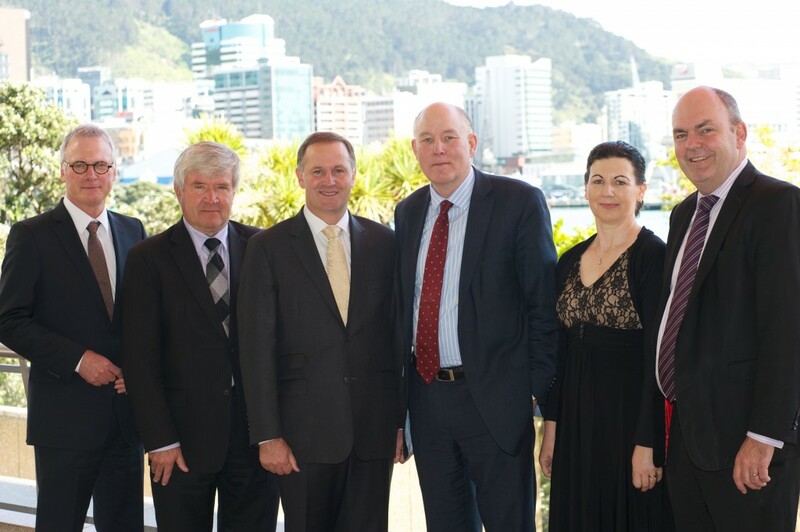 Examples of innovation from their work include the development of a highly effective probiotic, ProBioLife, establishing the health benefits of kiwifruit which is giving ZESPRI an edge globally, and a technology that allows high doses of fish oil-derived Omega-3 fatty acids to be added to food products without a fishy smell and after taste. 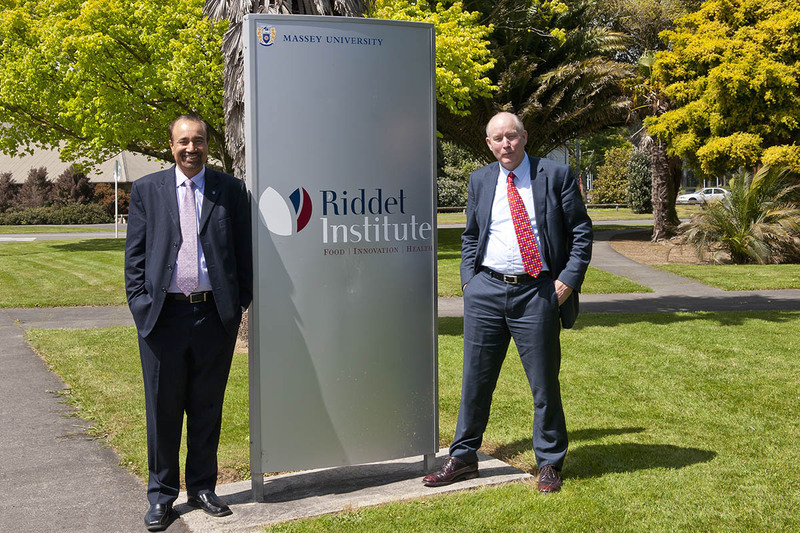 The two scientists teamed up more than a decade ago to establish the Riddet Institute as a world-leading centre for food science research. Since 2003, the Institute has secured over $40 million in research funding and used it to carry out fundamental and strategic research and apply the knowledge to create new food products, processes and systems. The Institute has also trained 80 postgraduate scholars and 30 postdoctoral fellows. “A lot of new ideas and new ways of thinking are generated at the Riddet Institute and graduates take that knowledge out into industry,” says Singh. In addition, the Institute has established Riddet Foodlink, a network of more than 100 companies interested in food innovation and research that work with Riddet Institute researchers. Fonterra has commercialised a number of products and processes that build on Moughan and Singh’s work and the two have worked with ZESPRI staff for many years to help position kiwifruit as both a great tasting and healthful fruit. Their expertise is also sought after by multinationals such as PepsiCo. The technology they developed that allows Omega 3 fatty acids to be encapsulated and included in other foods is being sold in Europe by Riddet Institute spin-out company Speirs Nutritionals. A recent focus has been developing a novel process to isolate proteins and peptides in low cost meat and use them in a food product that has been shown to have health benefits for older people. The product is being commercialised by a New Zealand meat company. Massey University Vice Chancellor Steve Maharey says Moughan and Singh are a formidable team and an exemplar of how to create a successful innovation pipeline in a critical industry.